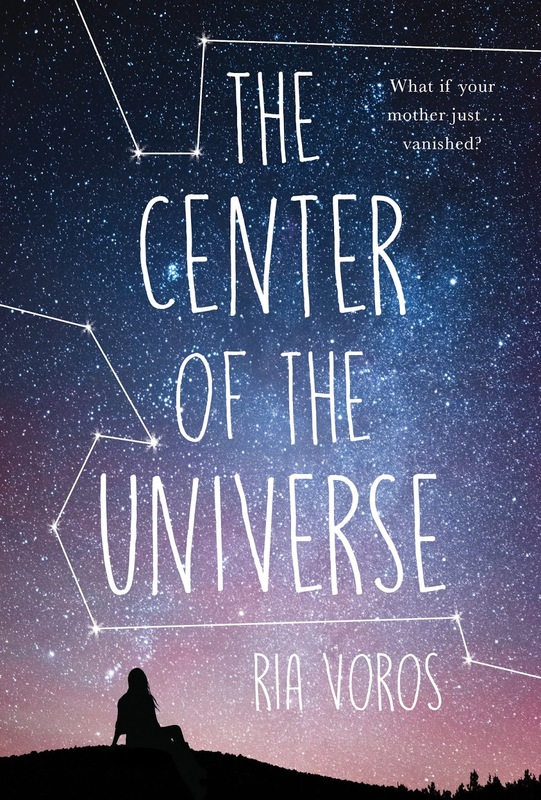 Jaime | 11:00 AM | 2019 Books | blog tour | Contemporary | KCP Loft | Kids Can Press | Mystery | Ria Voros | The Center Of The Universe | Yalit Please comment! Hey everyone! 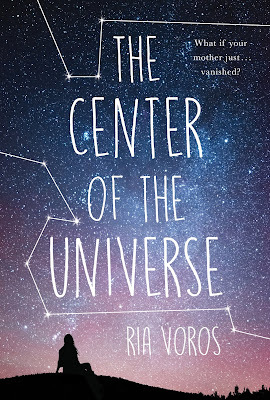 We are super excited to announce a tour we're hosting for a YA Contemporary Mystery, THE CENTER OF THE UNIVERSE by Ria Voros which releases on April 2, 2019! The tour will run for two weeks - from March 25th-29th & April 1st-5th will have one stop per day and will consist of a mix of reviews, interviews, guest posts, excerpts, & spotlights. We are totally stoked for the tour for the THE CENTER OF THE UNIVERSE this March/April! We can't wait for everyone to read it! Jaime | 2:39 PM | 2019 Books | blog tour | Dhonielle Clayton | Disney-Hyperion | Diverse Books | Fantasy | Freeform | Giveaway | The Belles | The Everlasting Rose | Yalit Please comment! Hey everyone! 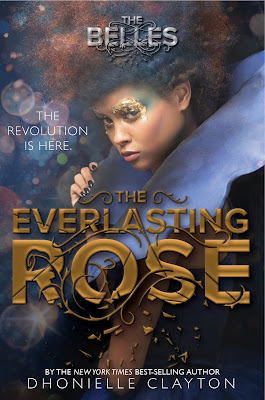 We are super excited to announce the schedule for the THE EVERLASTING ROSE by Dhonielle Clayton Blog Tour which begins on Friday, March 1st! 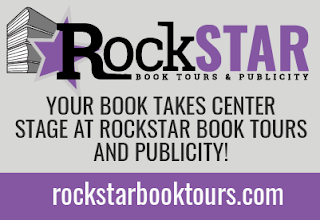 The tour runs from March 1st-29th, will have one stop per day, and will consist of reviews, excerpts, & spotlights! 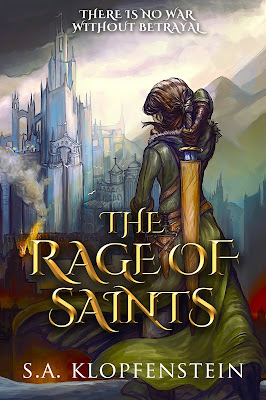 Jaime | 1:11 PM | 2018 Books | 2019 Books | blog tour | Contemporary Fantasy | S.A. Klopfenstein | The Rage Of Saints | The Shadow Watch | Yalit Please comment! Hey everyone! 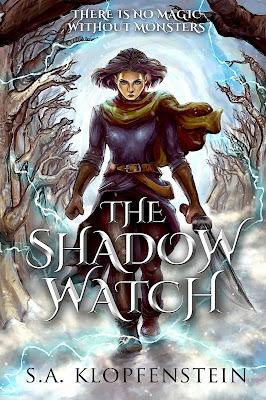 We are super excited to announce a tour we're hosting for a YA Fantasy Series, THE SHADOW WATCH SERIES by S.A. Klopfenstein! Book 1 is out now and book 2 releases on March 26, 2019! The tour will run for two weeks - from March 18th-22nd & 25th-29th will have one stop per day and will consist of a mix of reviews, interviews, guest posts, excerpts, & spotlights. We are totally stoked for the tour for the THE SHADOW WATCH SERIES this March! We can't wait for everyone to read it! 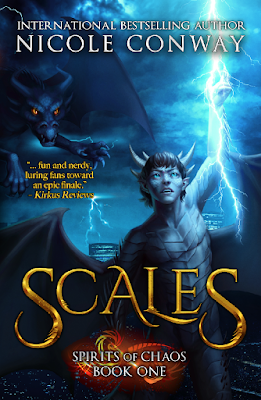 Jaime | 2:39 PM | 2019 Books | blog tour | Fantasy | mglit | Nicole Conway | Owl Crate | Paranormal | Scales Please comment! Hey everyone! We are super excited to announce a tour we're hosting for a New Adult Romantic Suspense Book, SCALES by Nicole Conway! Which releases on March 5, 2019! The tour will run for two weeks - from March 4th-8th & 11th-15th will have one stop per day and will consist of a mix of reviews, excerpts, & spotlights. 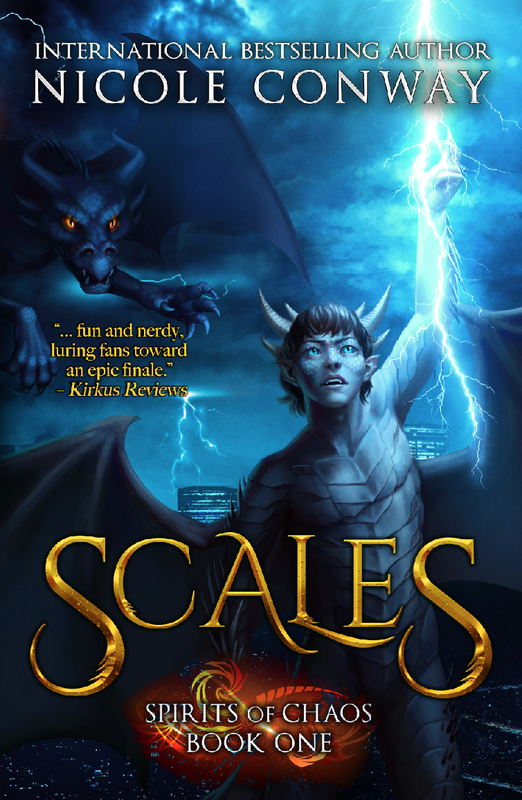 We are totally stoked for the tour for the SCALES this March! We can't wait for everyone to read it! Jaime | 2:22 PM | 2019 Books | blog tour | Final Year | Love Knot Books | M.J. Moores | New Adult | Romance | Suspense Please comment! Hey everyone! We are super excited to announce a tour we're hosting for a New Adult Romantic Suspense Book, FINAL YEAR by M.J. Moores! 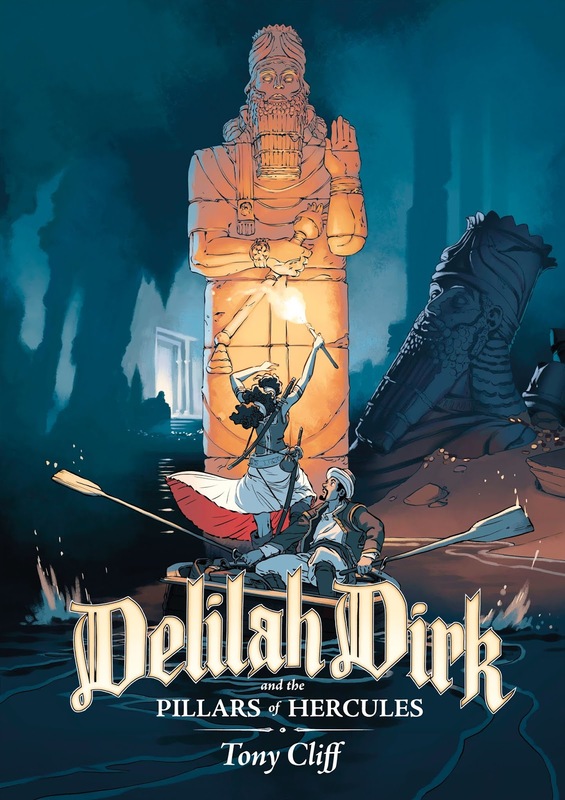 Which releases on March 2, 2019! The tour will run for two weeks - from March 4th-8th & 11th-15th will have one or two stops per day and will consist of a mix of reviews, interviews, guest posts, excerpts, & spotlights. We are totally stoked for the tour for the FINAL YEAR this March! We can't wait for everyone to read it! 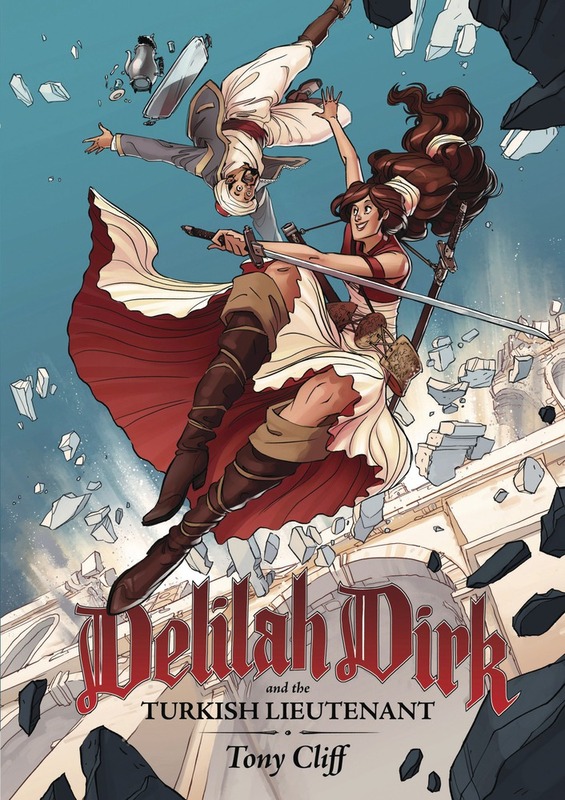 Jaime | 2:52 PM | action-adventure | adventure | blog tour | Delilah Dirk | First Second | graphic novel | Macmillan | Tony Cliff | Yalit Please comment! Hey everyone! 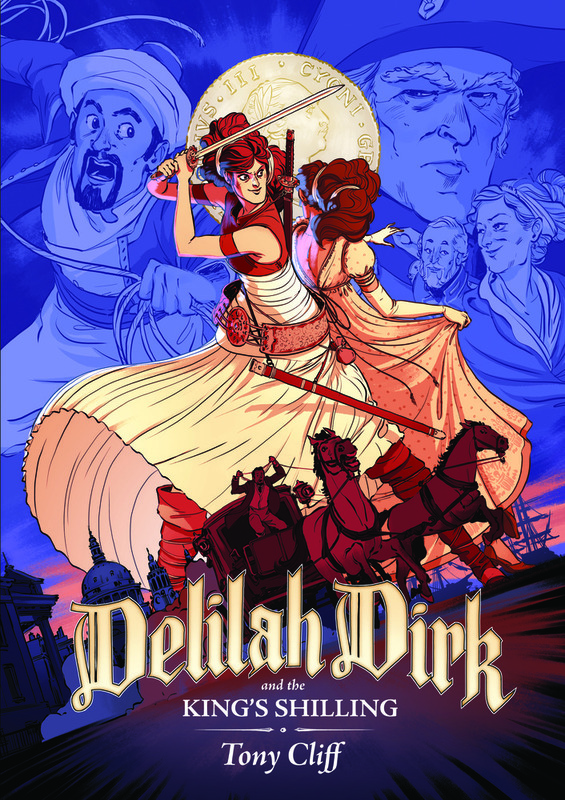 We are super excited to announce a tour we're hosting for an YA Fantasy Graphic Novel Series, DELILAH DIRK Series by Tony Cliff! 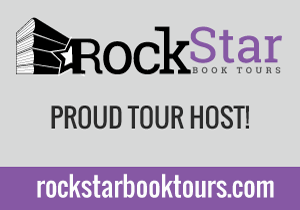 The tour will run for two weeks - from March 8th-22nd will have one or two stops per day and will consist of a mix of reviews, interviews, guest posts, excerpts, & spotlights. 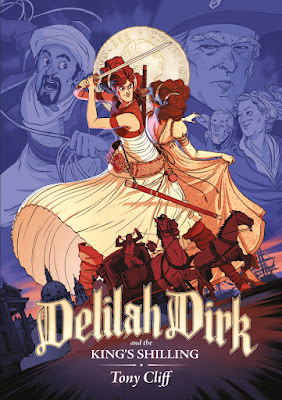 We are totally stoked for the tour for the DELILAH DIRK Series this March! We can't wait for everyone to read it! 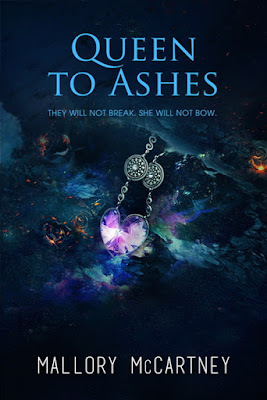 Jaime | 2:20 PM | 2019 Books | blog tour | Dhonielle Clayton | Disney-Hyperion | Fantasy | Freeform | Giveaway | The Belles | The Everlasting Rose | Yalit Please comment! Hey everyone! We are super excited to announce a tour we're hosting for an YA Fantasy Book, THE EVERLASTING ROSE by Dhonielle Clayton which releases in March 5, 2019! The tour will run for five weeks - from March 1st-29th will have one stop per day and will consist of a mix of reviews, excerpts, & spotlights. Review copies (Book 2 only) will be provided by the publisher. We are totally stoked for the tour for the THE EVERLASTING ROSE this March! We can't wait for everyone to read it! 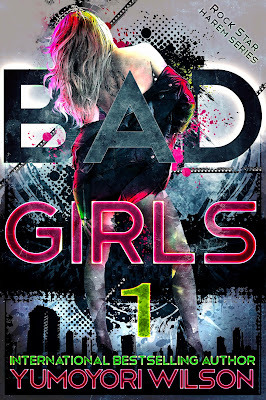 Jaime | 4:13 PM | 2019 Books | Adult Romance | Bad Girls | band | blog tour | Contemporary | music | Reverse Harem | Romance | Yumoyori Wilson Please comment! Hey everyone! We are super excited to announce a tour we're hosting for an Reverse Harem Contemporary Romance Book, BAD GIRLS by Yumoyori Wilson which releases in February 25, 2019! The tour will run for two weeks - from February 22nd-March 8th will have one or two stops per day and will consist of a mix of reviews, interviews, excerpts, & spotlights. We are totally stoked for the tour for the BAD GIRLS this February/March! We can't wait for everyone to read it! 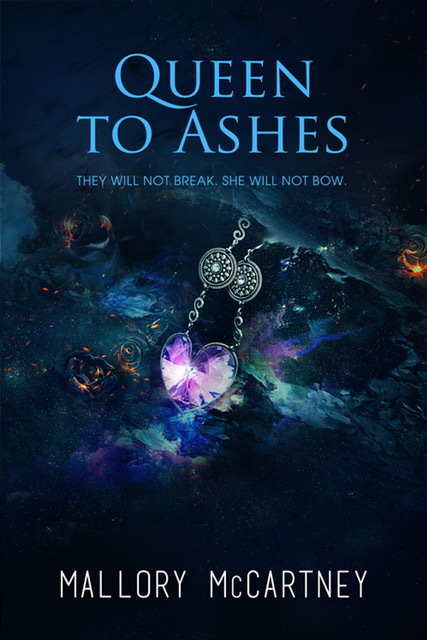 Jaime | 1:20 PM | 2019 Books | Black Dawn | blog tour | Clean Reads Publishing | Fae | Fantasy | Giveaway | Mallory McCartney | New Adult | Queen To Ashes | Renegade Please comment! Hey everyone! We are super excited to announce the schedule for the QUEEN TO ASHES by Mallory McCartney Blog Tour which begins on Monday, February 18th! 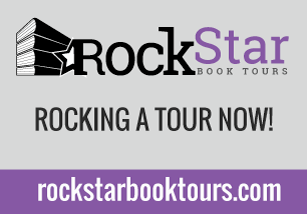 The tour runs from February 18th-March 15th, will have one stop per day, and will consist of reviews, excerpts, & spotlights! There is also a tour-wide giveaway for a $10 Amazon Gift Card, US Only. So be sure to stop by any or all of the stops for a chance to win. 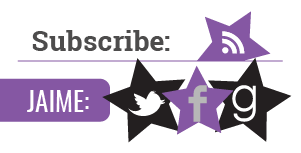 Jaime | 11:17 AM | 2019 Books | blog tour | Giveaway | Jennifer Bardsley | Louise Cypress | Narcosis Room | Owl Hollow Press | Romance | sci-fi | Yalit Please comment! Hey everyone! We are super excited to announce the schedule for the NARCOSIS ROOM by Louise Cypress Blog Tour which begins on Monday, February 18th! The tour runs from February 18th-22nd & February 25th-March 1st, will have one stop per day, and will consist of reviews, excerpts, & spotlights! There is also a tour-wide giveaway for a 2 finished copies of the book, US Only. So be sure to stop by any or all of the stops for a chance to win. 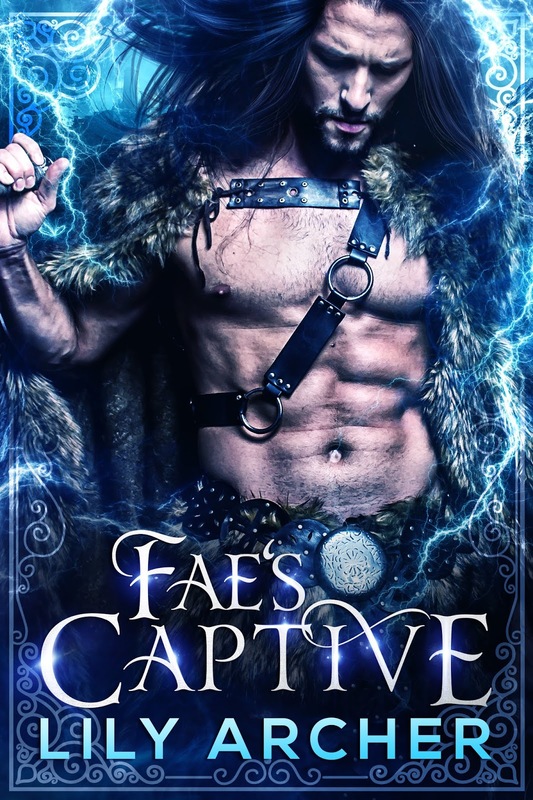 Jaime | 1:53 PM | 2019 Books | adult | Fae | Fantasy | Fey's Captive | Lily Archer | Release Day Blitz | Romance Please comment! 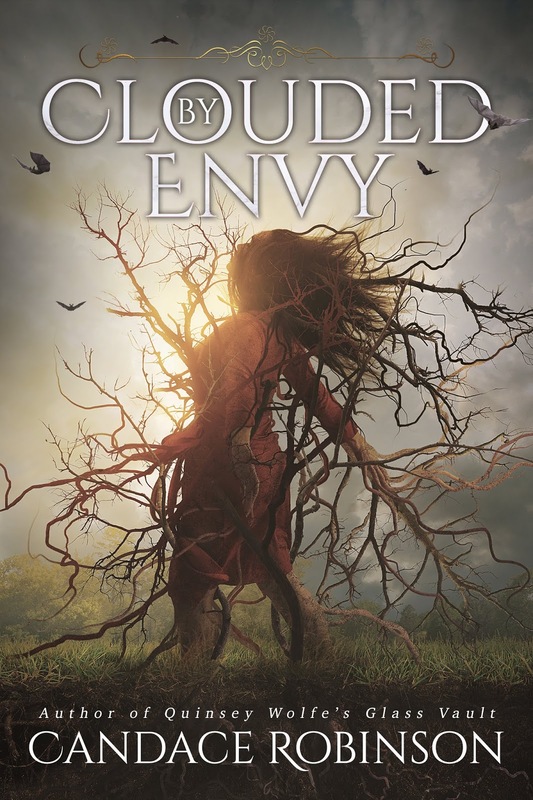 Jaime | 1:20 PM | 2019 Books | Candace Robinson | Clouded By Envy | Fantasy | New Adult | Release Day Blitz | The Parliament House | Yalit Please comment!